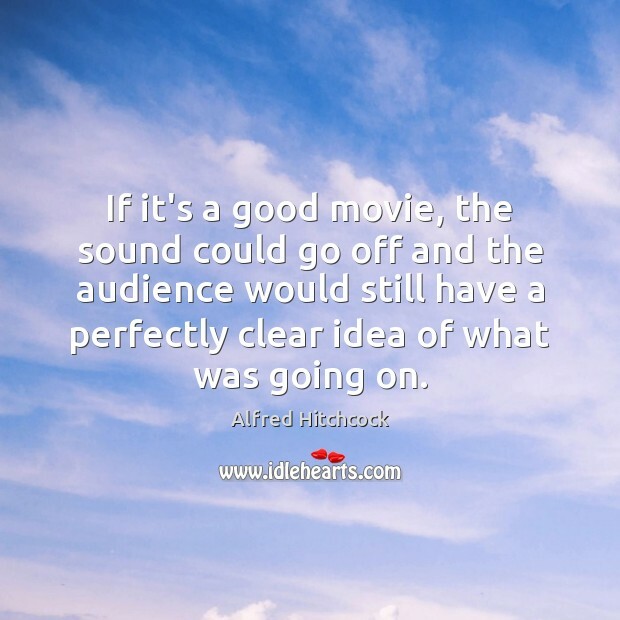 Quotations about Audience. Quotes to stimulate mind and drive action! Use the words and quote images to feed your brain inspiring things daily! I look forward to my first visit to Israel. 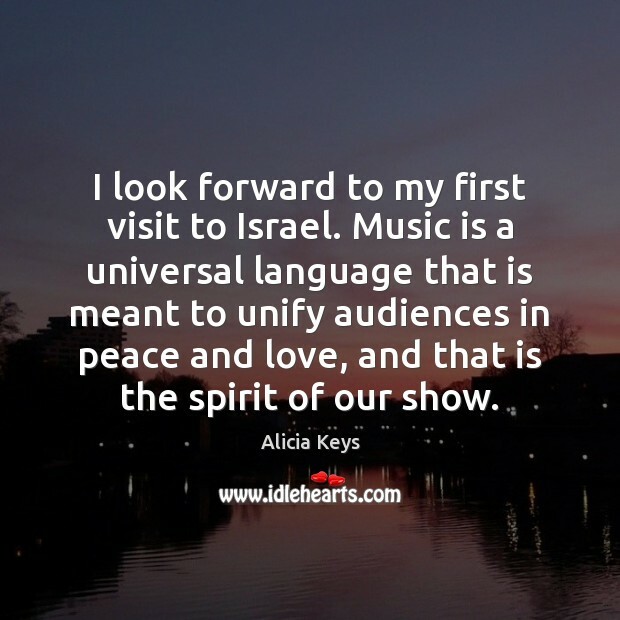 Music is a universal language that is meant to unify audiences in peace and love, and that is the spirit of our show. 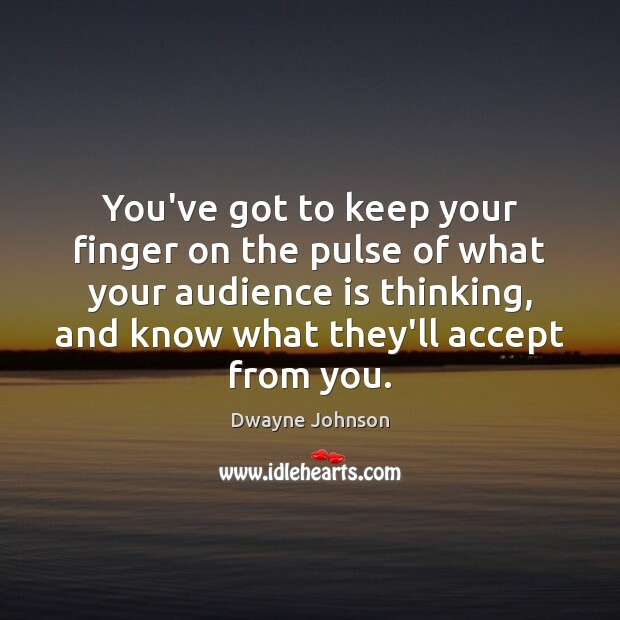 You've got to keep your finger on the pulse of what your audience is thinking, and know what they'll accept from you. 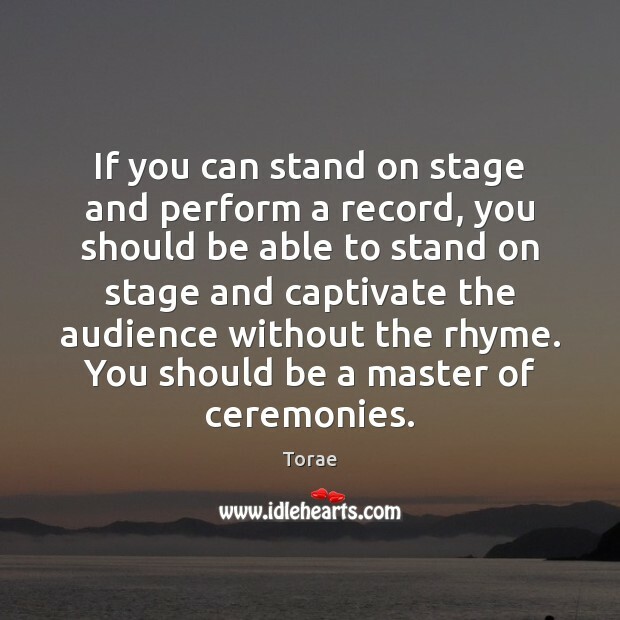 If you can stand on stage and perform a record, you should be able to stand on stage and captivate the audience without the rhyme. 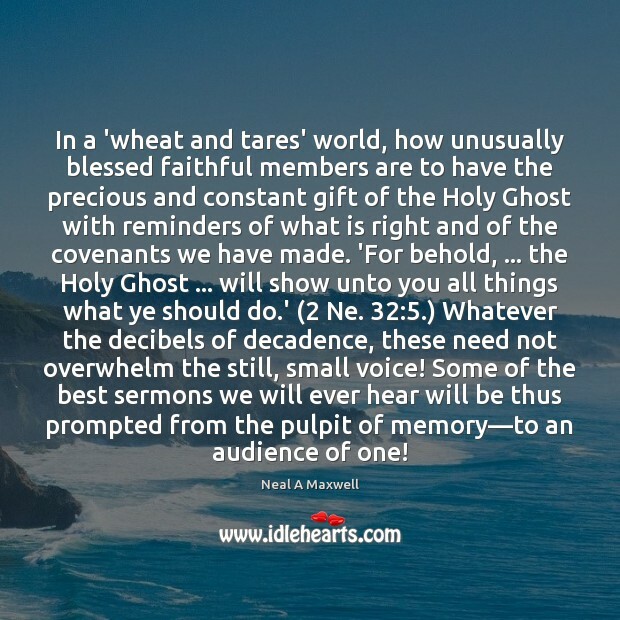 You should be a master of ceremonies. 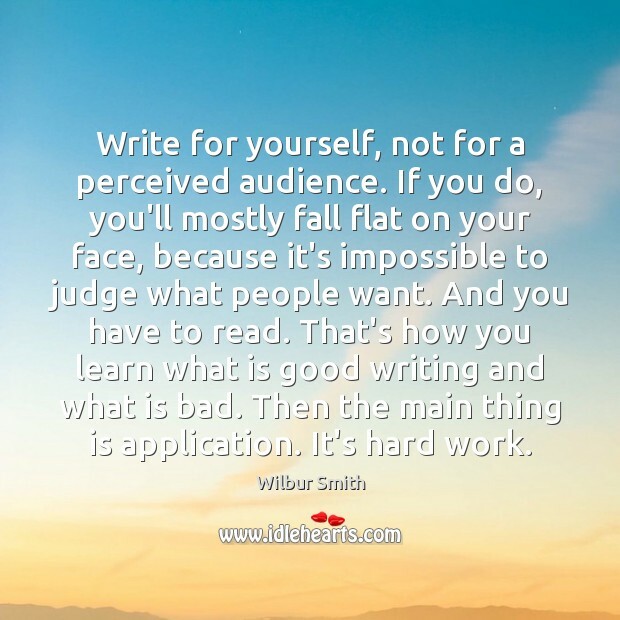 Write for yourself, not for a perceived audience. If you do, you'll mostly fall flat on your face, because it's impossible to judge what people want. And you have to read. That's how you learn what is good writing and what is bad. Then the main thing is application. It's hard work. 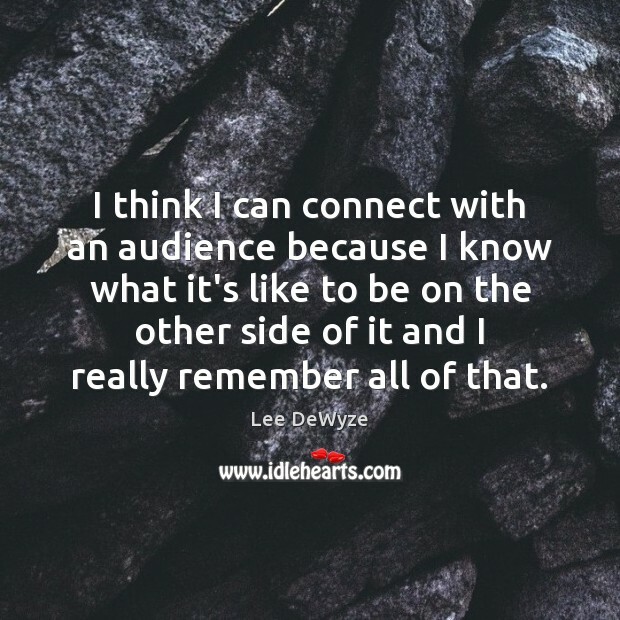 I think I can connect with an audience because I know what it's like to be on the other side of it and I really remember all of that. 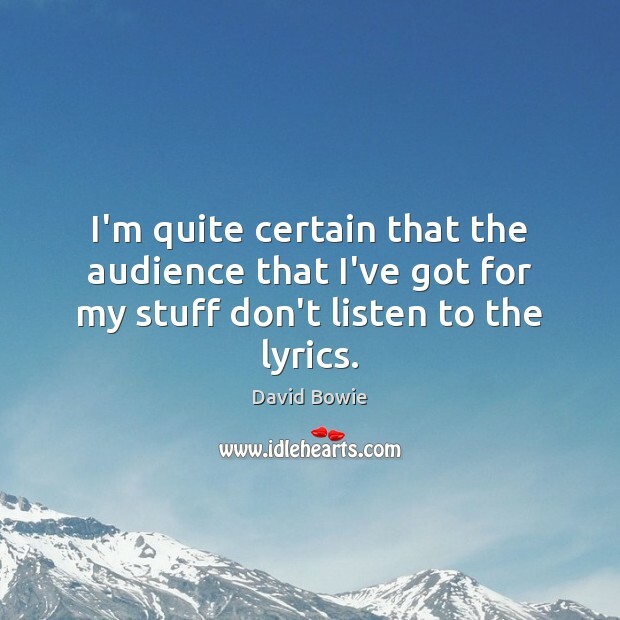 I'm quite certain that the audience that I've got for my stuff don't listen to the lyrics. Ratings experts say the best way to get people to watch during sweeps is to leave the audience with a question that won't be answered until the next time the show is on. You know, like Who shot J.R.? I like to think I do this every night - the question is, Is this show still on? 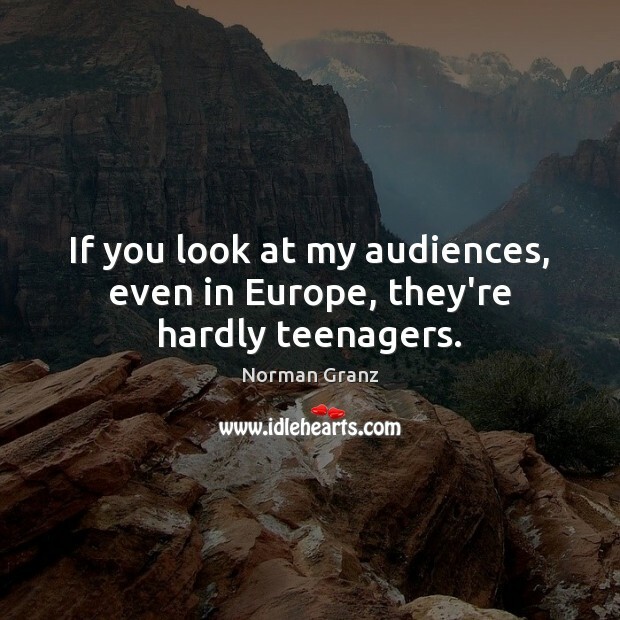 If you look at my audiences, even in Europe, they're hardly teenagers. 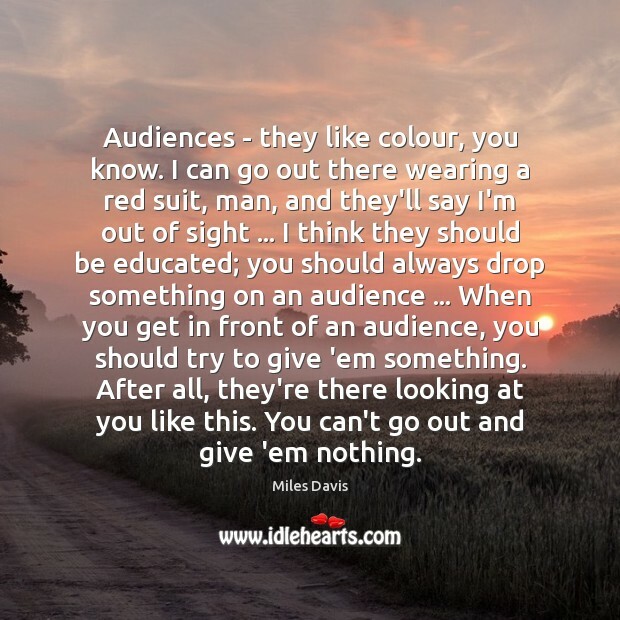 Audiences - they like colour, you know. 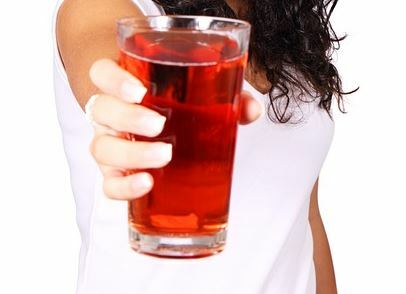 I can go out there wearing a red suit, man, and they'll say I'm out of sight ... I think they should be educated; you should always drop something on an audience ... 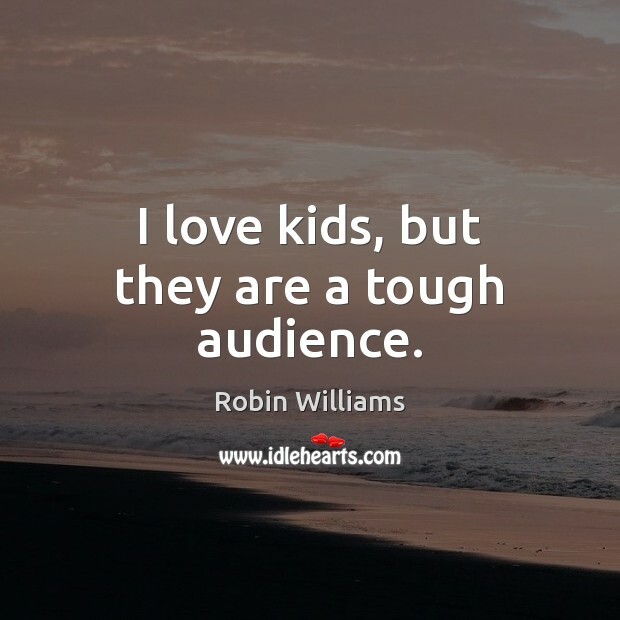 When you get in front of an audience, you should try to give 'em something. After all, they're there looking at you like this. You can't go out and give 'em nothing. 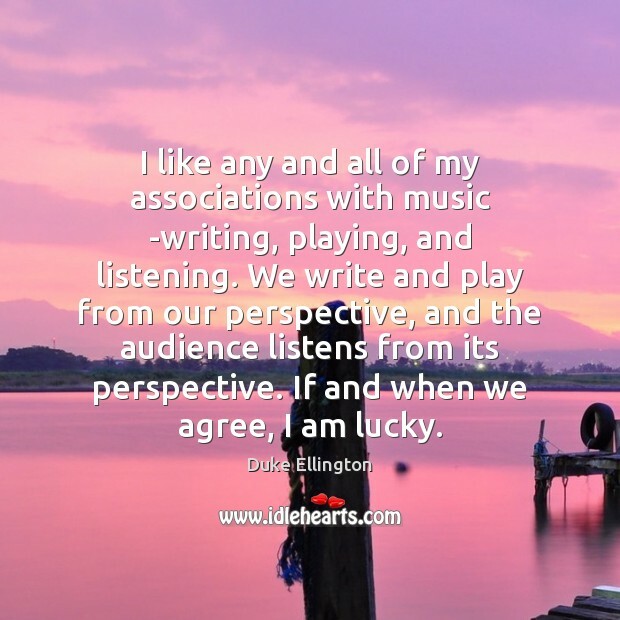 I like any and all of my associations with music -writing, playing, and listening. We write and play from our perspective, and the audience listens from its perspective. If and when we agree, I am lucky. 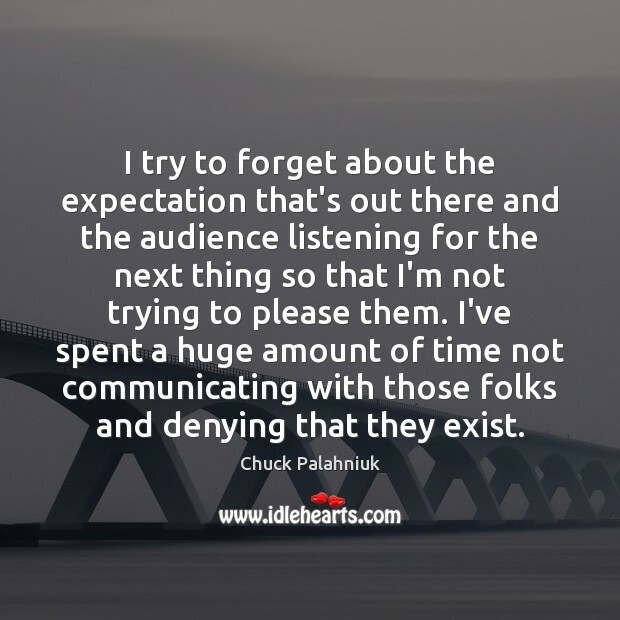 I try to forget about the expectation that's out there and the audience listening for the next thing so that I'm not trying to please them. I've spent a huge amount of time not communicating with those folks and denying that they exist. 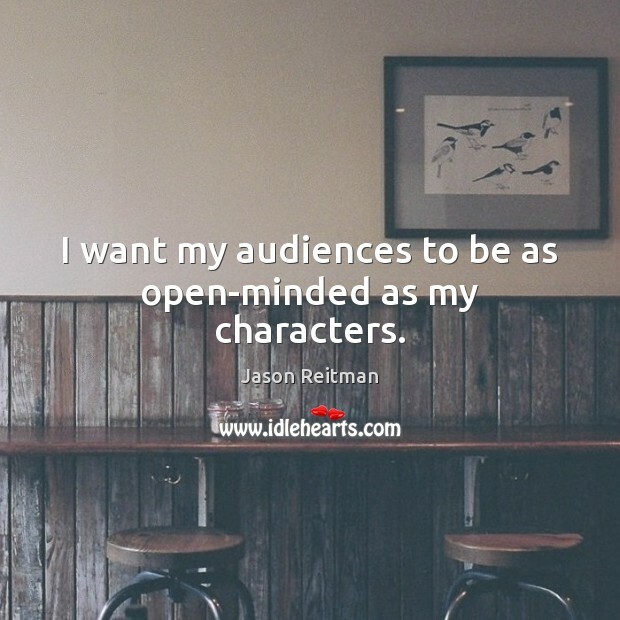 I want my audiences to be as open-minded as my characters. 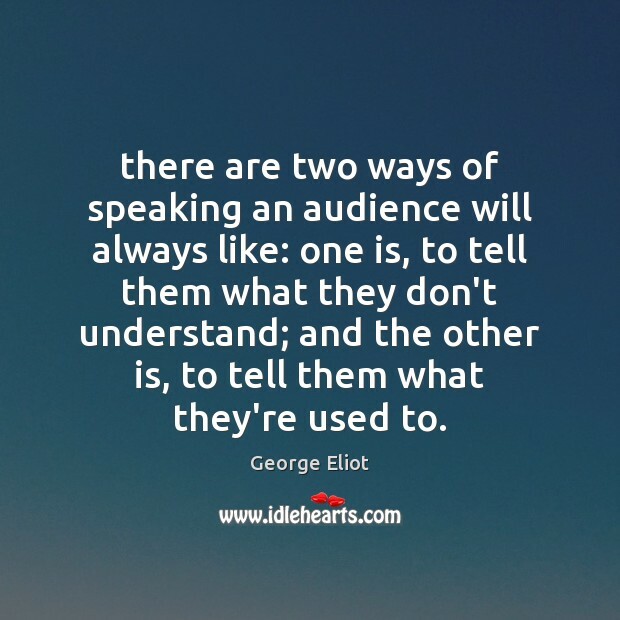 there are two ways of speaking an audience will always like: one is, to tell them what they don't understand; and the other is, to tell them what they're used to.